Flat Lay Vibrant Design Of Minimalist Pattern, Coffee Cups. Royalty Free Fotografie A Reklamní Fotografie. Image 83102365. Reklamní fotografie - Flat lay vibrant design of minimalist pattern, coffee cups. 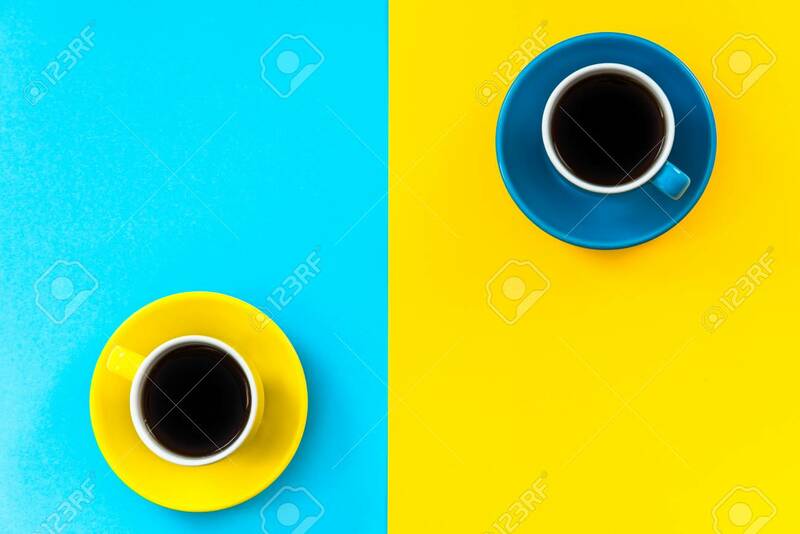 Flat lay vibrant design of minimalist pattern, coffee cups.